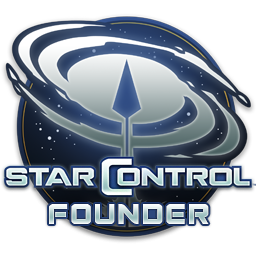 I have been having crash issues with Star Control and there are 4 critical errors that happen before you get the faulting module error that crashes the game. Windows tries four times to fix an error which fails and then you get the faulting module error which crashes the game due to Windows not being able to resolve an issue. Might have a lot to do with the truth table on program. For Persons that have AMD Systems I would recommend that you use AMD graphic cards as it is my personal experience with NVIDIA cards have issues working with AMD CPU'S. I have left a message at the main desk for tech support to contact me to go over the 4 point issue where the program fails in order to narrow it down for the programmers to come up with a fix.